Regular Joe: Ireland Is Batshit Dysfunctional & Run By Crazy People - A Calm, Considered Look At The Republic. 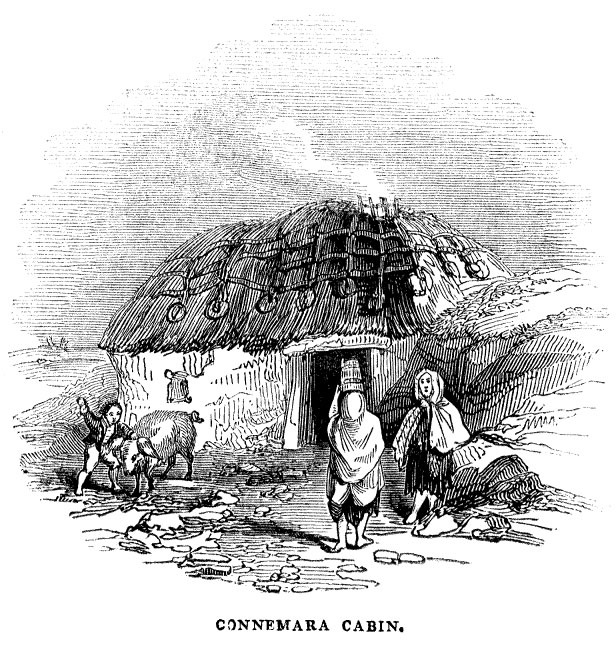 Ireland Is Batshit Dysfunctional & Run By Crazy People - A Calm, Considered Look At The Republic. * I'm not claiming any great insights here. This is what you will hear being moaned into pints in every pub in the country (especially if you sit near me). But it's a kind of therapy to write this down. So thanks for sharing my pain. "Insanity; Doing the same thing over and over again and expecting different results" - Albert Einstein. "Well, At Least We're On The Property Ladder"
* Here's an interesting fact for you. The new-ish prime Minister of Italy, Matteo Renzi, was born in 1975. In the same year, a 25-year-old Enda Kenny was first elected to the Dail, after the sudden death of his father, Henry Kenny. In Ireland, parliamentary seats, like the family pub and a fondness for the horses, tend to get passed down from father to son. Now. Age, it should be said, is no bar to having fresh ideas, radical thinking, energy or vision. However, Enda Kenny - and many like him at the top of Irish politics - have been inside the deeply dysfunctional Irish political system for decades.To use a term normally applied to prisoners doing life, they have become institutionalised. The current Government came to power at a time when Ireland was faced with a terrible crisis - but also a once-in-a-century chance to completely reform Irish political and public life, to chart a radical new direction, to finally get to grips with the deeply ingrained faults which we all, whatever our political beliefs, can agree are there. Only a madman would have argued for the preservation of the status quo. Business as usual. But that is exactly what happened. And we only have to look at the latest housing bubble/crisis/insanity for proof of that. Dublin is, right now, experiencing the kind of property madness that saw us - less than a decade ago - sprint up to the edge of the cliff, have a little look and then take a flying leap. It's not just the lunacy in the way the cost of a home is soaring. A report out today says one third of families are cutting back on spending on food for their children so that they can pay the rent or mortgage. This is something we should care deeply about. We should be shouting about it from the mountain-tops. But maybe we've just been battered to the point of emotional exhaustion. Or worse. Apathy. Many friends of mine are either taking a desperate leap onto the property ladder or struggling to pay ever-increasing rents. Dublin has become a city where it is - unless you are very well paid or have money already - getting daily more impossible to live. Meanwhile, in other parts of the country, in the midst of a housing crisis - we are actually knocking down the houses built on ghost estates during the boom - which was fueled by morons, spivs and outright criminals. And what is the Government housing policy? Some tinkering with the rules surrounding getting a mortgage - but other than that - let the market sort itself out. Because that's always worked well for us before. We did look at other ideas, a proposal for a Danish style mortgage model was shot down (a bit to Scandi & sensible for a nation of gamblers like ourselves), there was some talk of more affordable social housing, decentralisation, yadda, yadda, yadda. All came to nothing, of course. But we can't just blame the pols. It's a simple truism, but you really do get the Government you deserve. And we voters have shown, time and time again, that we are unable to act in our best interests. The innate conservatism and inertia in the Irish psyche, this weird mix of fatalism, self-interest, tribalism and (perversely) sudden urges for a mad gamble, keeps giving us Governments that are incapable of clear-sighted, long-term strategy. And change. In Sigmund Freud's psychoanalytic theory of personality, the Id is the personality component made up of unconscious psychic energy that works to satisfy basic urges, needs and desires. The Id operates based on the pleasure principle, which demands immediate gratification of needs. 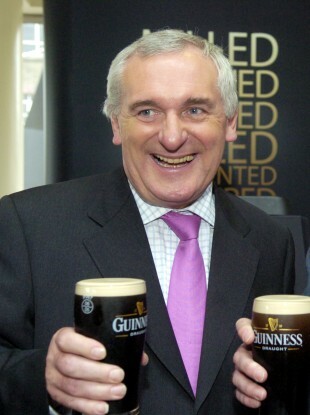 In Irish terms - the Id is Bertie Ahern. It's easy credit, a nice car, good house, three holidays a year, maybe a little place close to a golf course in Marbella. It's live for today. Keep everybody happy. Keep property prices rising. And vote for the guys who'll fix the roads but f**k the future. It's this bizarre obsession with property prices, with driving the value of a house ever upwards, even if it means that a good home in a nice area flies far out of the reach of young families. Or becomes a massive burden. Your children (literally) going hungry. It's a kind of collective madness. We are in thrall to our Id. And it's maybe why we haven't got a proper reform movement in politics. Why we passed on a once in a century chance to press the reset button. Start again. Get the best minds working on a plan for the future. So we'll blow up another bubble, run up emigration to famine levels, leave our best and brightest, our children, get off this island because, let's face it, there's no real future for them here and we're not really that interested in giving them one. The really crushing aspect of all this (no, seriously, put down the revolver) is that we could actually fix this. It's been done in other countries. We can take a long, hard look at the problems, survey best practice and our smartest people and chart a new course. So what are the chances of that happening under our present system and our Lifers in the Dail? I'll always try to avoid fatalism. But my country makes this really fecking hard. *Thanks for reading. Now go hug a kitten or something. Not sure if we missed the once in a century chance Joe. FG/Lab campaigned on a (major) reform ticket. They just lied their asses off ! I concur. I'm amazed that somebody living in Ireland can have this clarity of vision. How did you achieve that? I have moved to Canada from Dublin this year and it seems like while I lived in Ireland, even though I knew it's not working for me, it felt like was impossible not to get swamped in a prevalent atmosphere of apathy and "no change is possible" mindset. It's like a pathology on a national scale. P from C.